Dillon Communications produces annual reports, corporate brochures, presentations and related materials for clients in the finance, infrastructure, insurance, transportation and technology sectors. Dillon Communications' principal, Christopher Dillon, is the author of the Landed series of real estate books: Landed Hong Kong (2008), Landed Japan (2010), Landed China (2013) and Landed Global (2014), which includes case studies and data from more than 110 countries and territories. A second edition of Landed Hong Kong was published in 2015, and an expanded and revised edition of Landed Japan was released in 2018. He is also a guest writer for the Financial Times. Christopher's writing has won numerous awards. Airport Authority Hong Kong’s 2008/09 and 2009/10 annual reports received silver awards for writing at the International Galaxy Awards, while the 2010/11 – 2013/14 and 2015/16 reports won honors. The 2015/16 report received a silver prize and the 2016/17 report took honors at the ARC Awards. 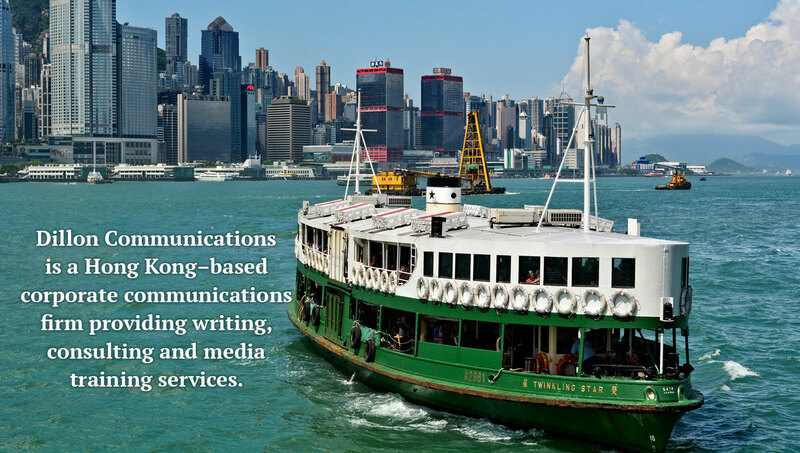 Whether it’s for the Landed books, a news story or a client’s project, Dillon Communications' writing is backed by comprehensive research services. Dillon Communications’ media training workshops are designed for busy people who need immediate results. The courses are delivered by Christopher Dillon. With more than 25 years’ experience in Asia, Christopher has delivered small-group and one-on-one media training workshops for over 300 senior executives in China, Hong Kong, India, Japan, Korea, Singapore and Taiwan. He writes for and appears regularly in the local and international media, giving added authority to his workshops, which combine presentations, discussions and interview simulations. Each workshop is extensively researched and customized to ensure it is focused, relevant and useful. Click on a link to see what makes Dillon Communications' media training sessions different or to view an agenda for a media training session. You can also learn how to plan a media training session or prepare for a media interview. 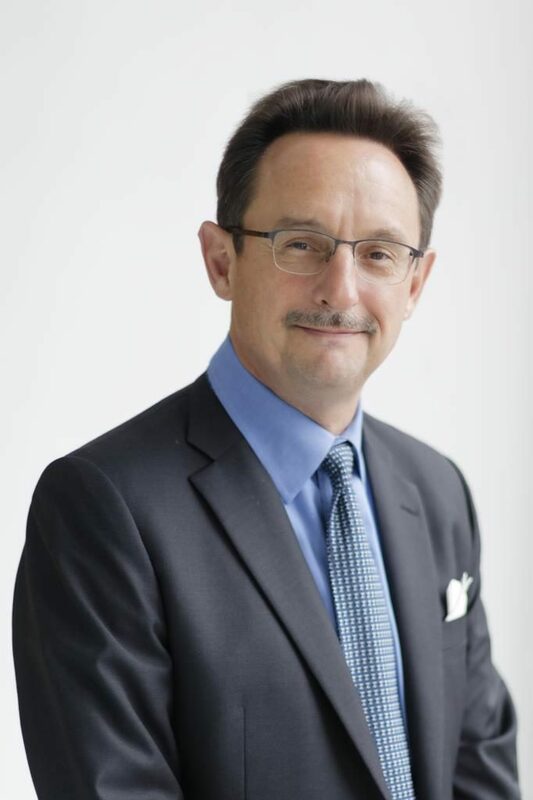 Christopher Dillon is the principal of Dillon Communications, a Hong Kong–based corporate communications firm providing writing, consulting and training services. Over more than 25 years, he has provided communications services to some of the world’s most successful companies, including Bechtel, BrandLoyalty, Deloitte, the Economist Group, Manulife, Munich Re and Wal-Mart. Christopher is also the author of the Landed series of real estate books. An accomplished trainer, he appears regularly in the local and international media and speaks at events throughout Asia. Please click here for a full biography.